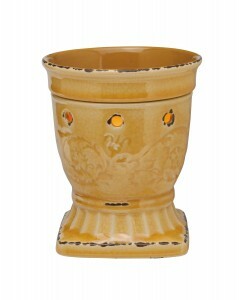 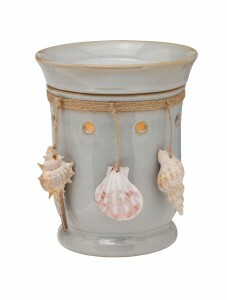 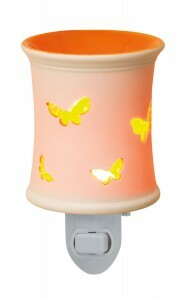 The new Scentsy Spring Summer 2012 Catalog is here with so many beautiful brand new hand-crafted Scentsy Warmers! 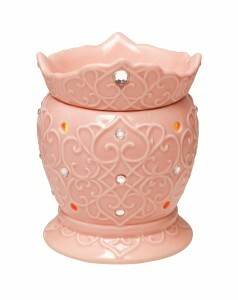 Here is the lineup of the new Scentsy Warmers. 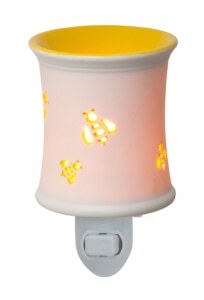 Click on the image to buy online. 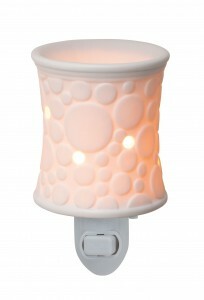 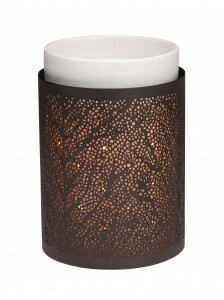 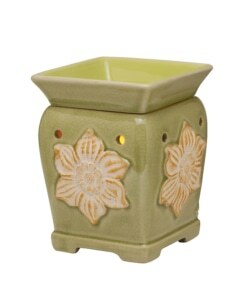 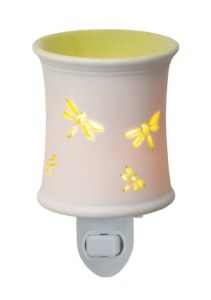 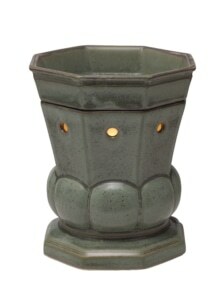 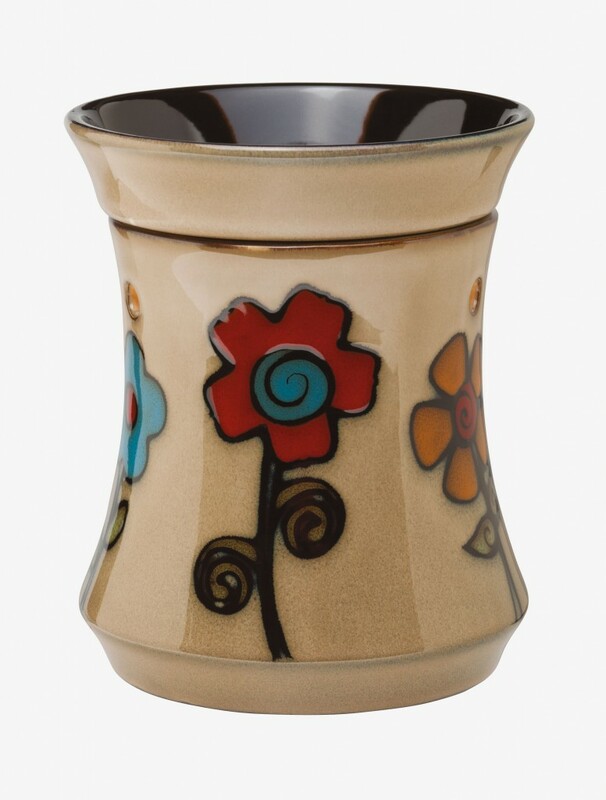 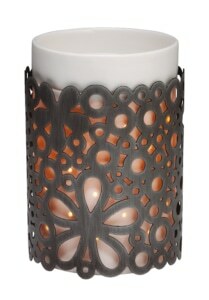 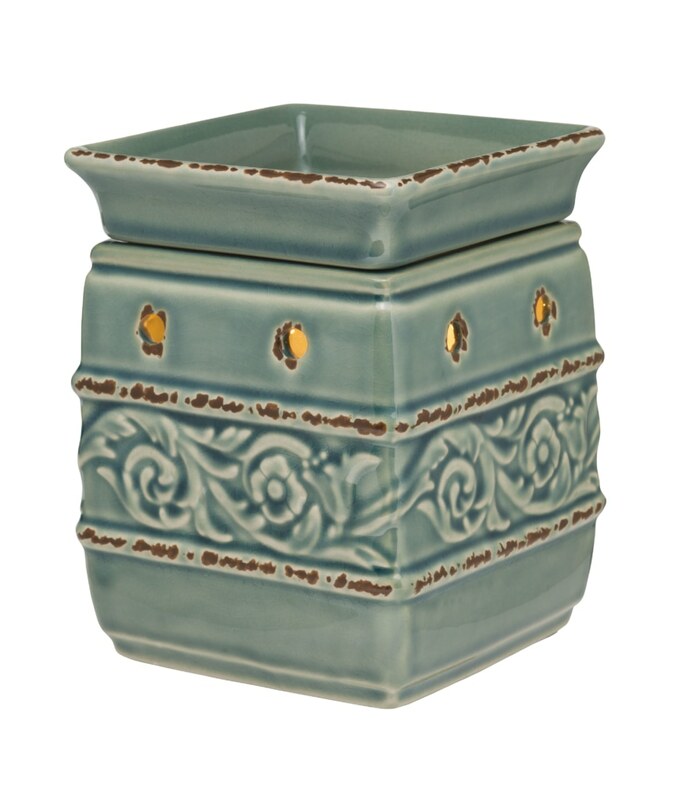 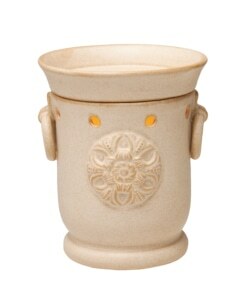 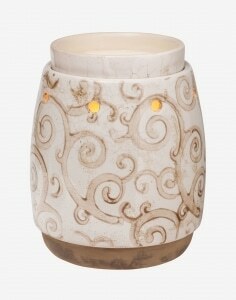 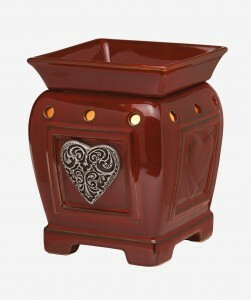 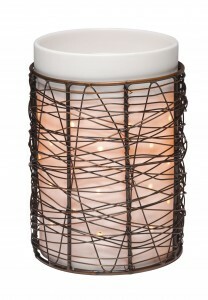 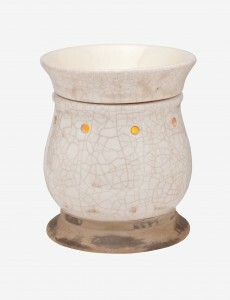 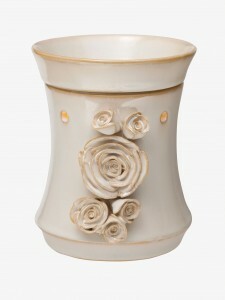 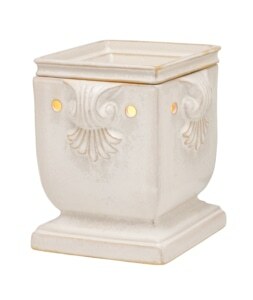 Contact me to buy these beautiful new Scentsy Warmers, or order easily online today!